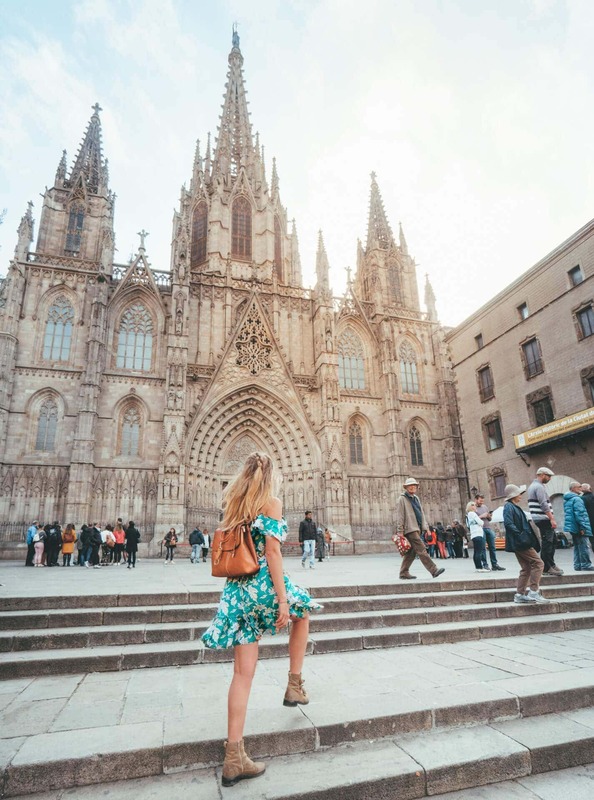 Barcelona is the perfect getaway in Europe. 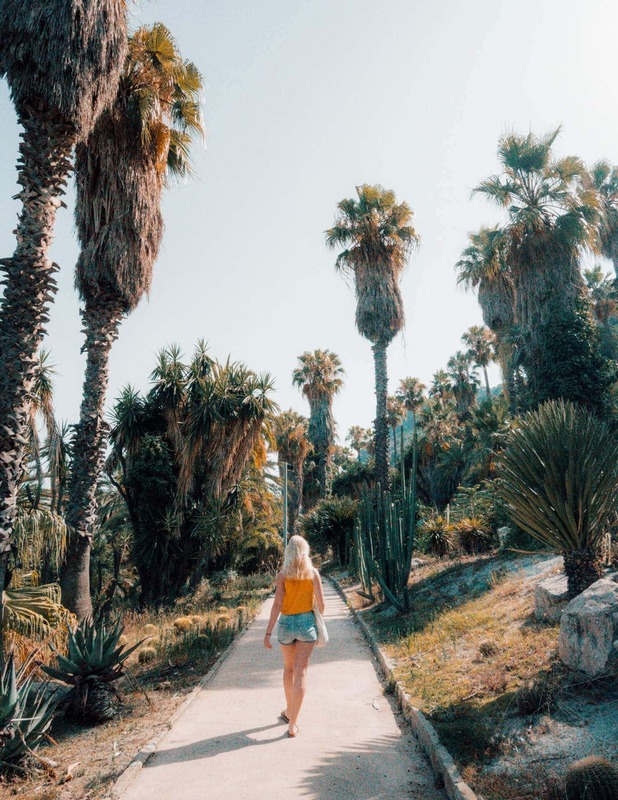 It offers great public transport, beautiful architecture, city life, and the best part: A beautiful beach. A city trip of about 3-4 days should be enough to cover most of the highlights. 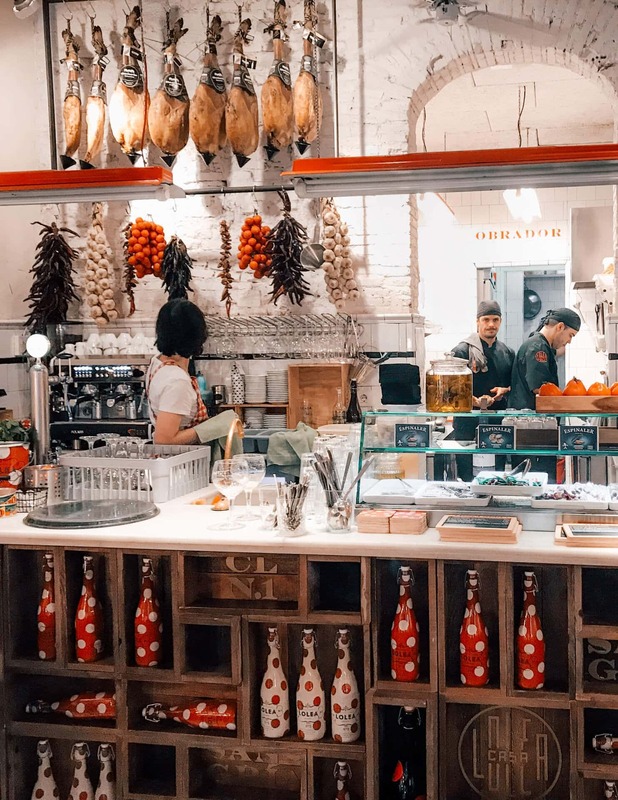 These are the things you can do in a Barcelona city trip. Start off slowly and take some time to relax from the flight you just had. 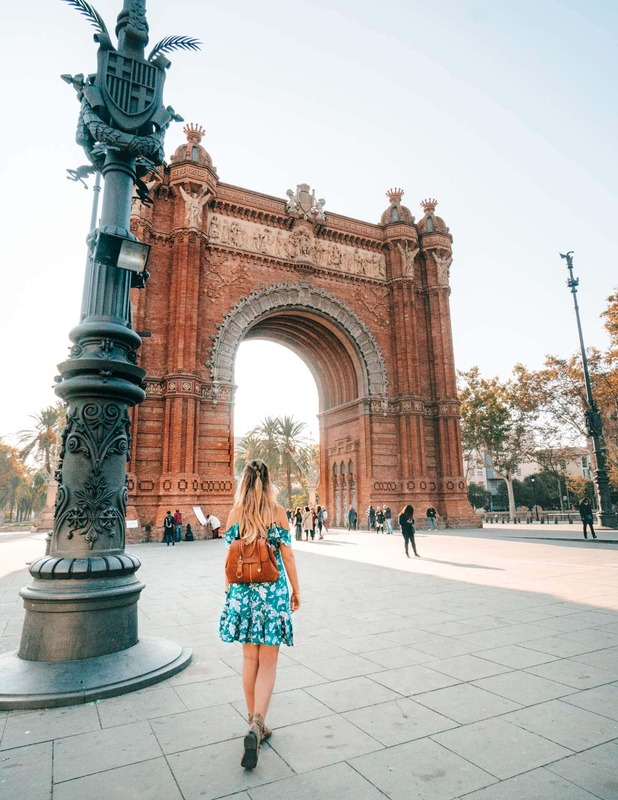 Take the subway, bus or taxi to the Arc de Triomf of Barcelona, this is where we start the walk. Continue to Palau de la Música Catalana, this is about a 10-minute walk through the popular neighborhood called El Born. 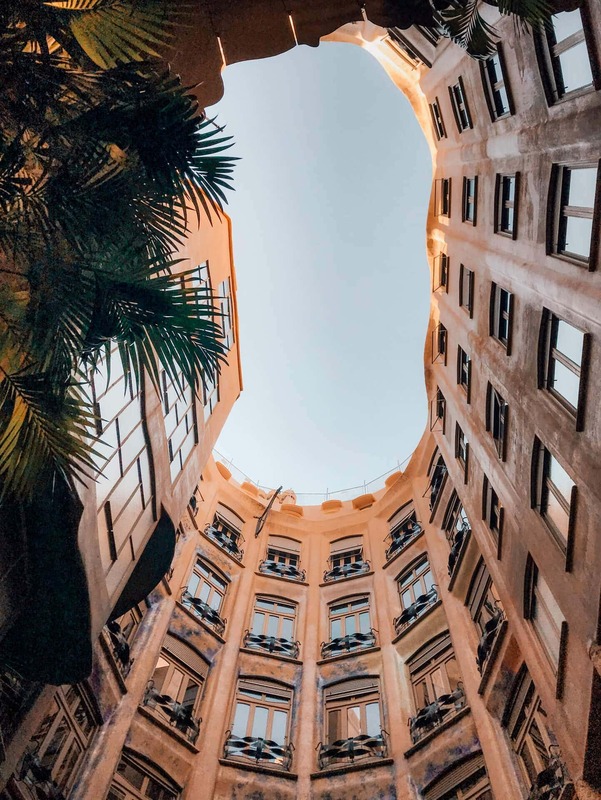 A district inside the historic center of Barcelona, with small streets, art galleries and boutique shops. From Palau de la Música make your way to the Cathedral of Barcelona. 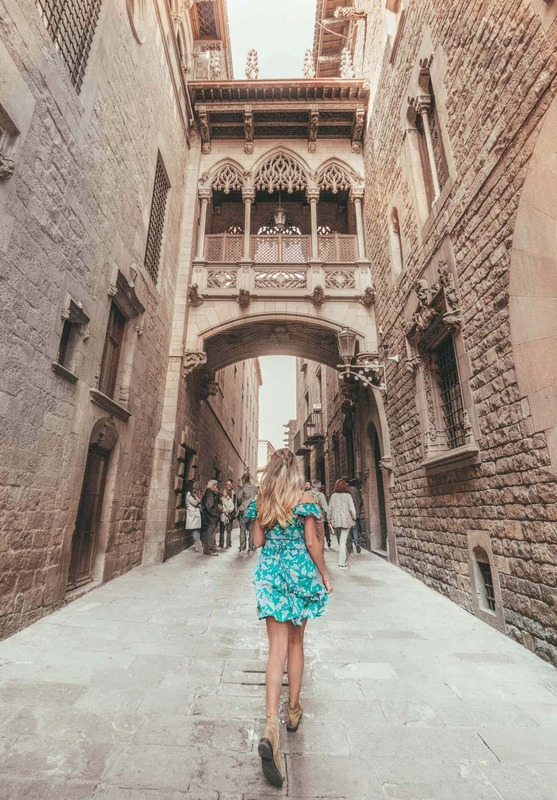 You will enter the Gothic Quarter district which is one of the oldest and most beautiful districts in Barcelona. It owns loads of little bars, restaurants, and shops. 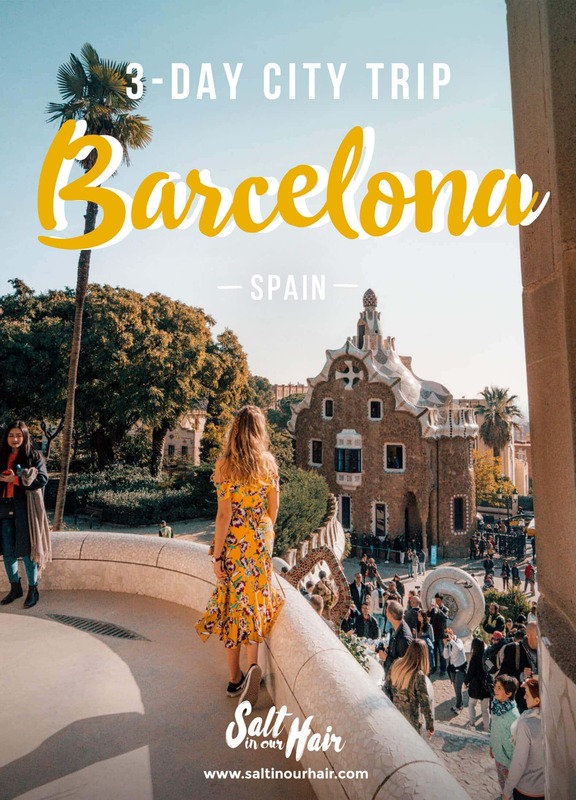 On day one of this Barcelona Citytrip Guide you’ve seen Arc de Triomf, Palau de la Musica Catalana, El Born, the Gothic Quarter and Cathedral of Barcelona. Today it’s all about the creative mind of Antoni Gaudi. In the last decade, he was able to architect sights in Barcelona who are now famous worldwide. 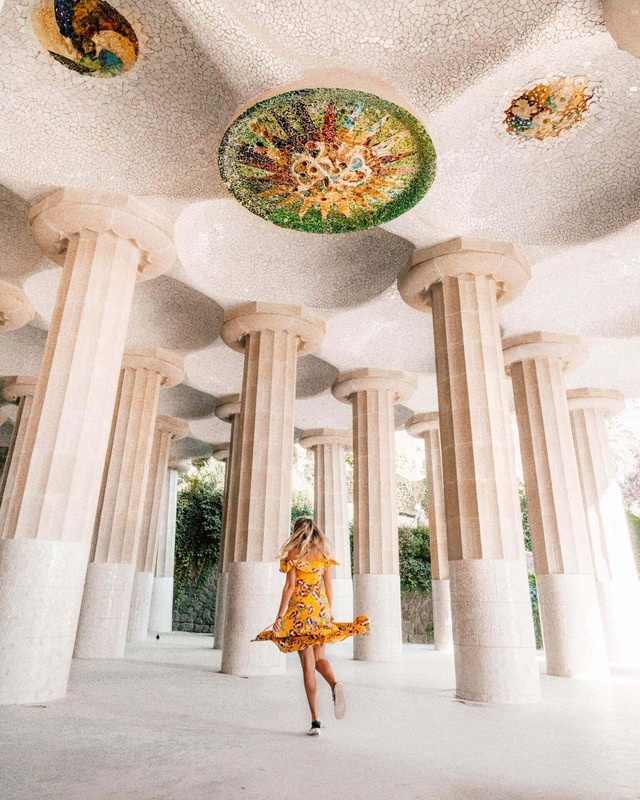 Parc Guell is even named as a UNESCO World Heritage Site. 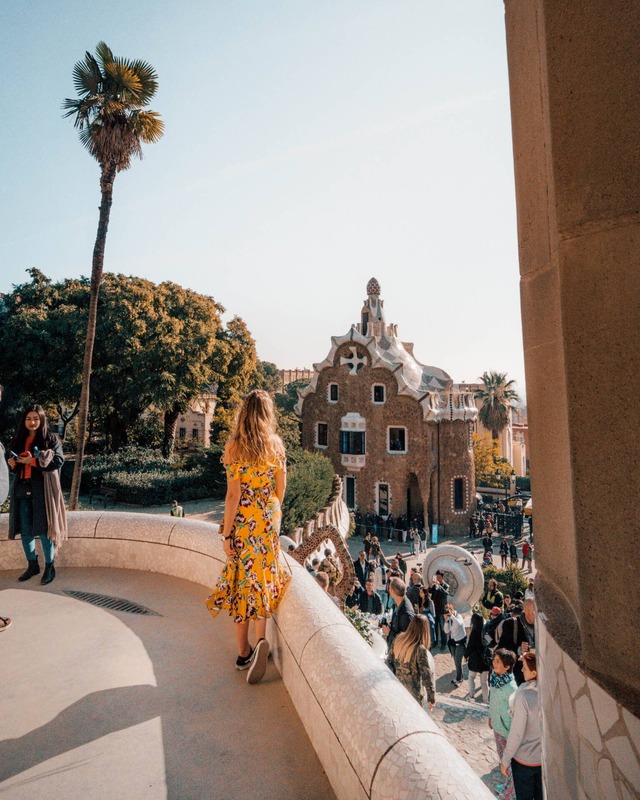 Start the day at Parc Guell who maybe be called the most creative park in the world. Get there as early as possible to avoid the crowds. You can buy tickets in advance via their website ($8.5 per ticket). It is recommended to do this since they only allow a certain amount of people per time block. But you don’t need to enter the park. It is possible to take photos of Gaudi’s work without buying a ticket. You can get here easily by bus. Google Maps will help you to get the correct bus number from the place you’re staying. You will need 1-2 hours in the park. 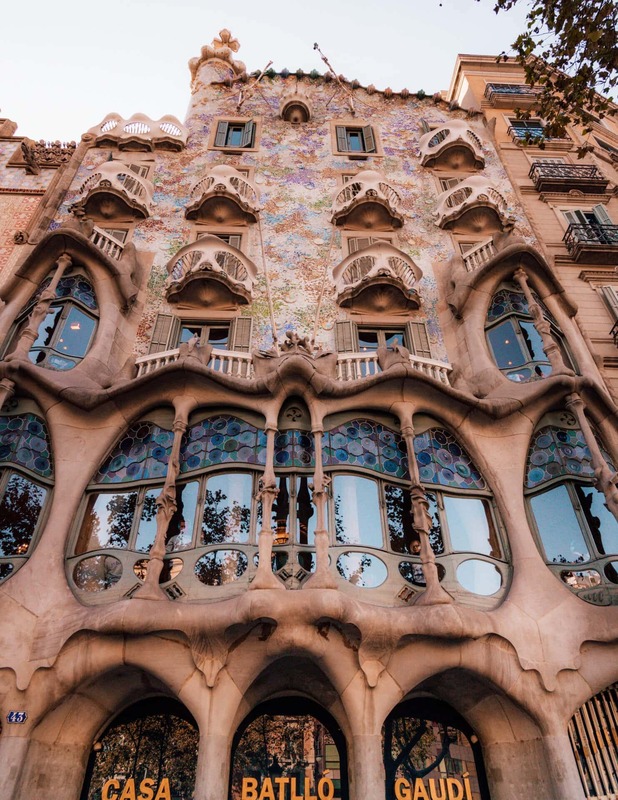 Continue by getting into bus 24 back to the city center and get out at Casa Batllo. You will be near Casa Mila and Casa Batllo. Visiting both can be quite expensive. Both houses are designed by Gaudi’s creative mastermind. Inside you can learn everything about how it builds, its architecture and the view from the top is pretty good too. The entrance fee is for a single house visit is about $25,-. The last and probably best of part of the day: The Sagrada Familia. It is under construction since 1882 and they say it’s almost done. The cathedral is was one of Gaudi’s latest projects and worked on this until his death. Tickets for the church will cost about $16 but you can also admire it from the outside. 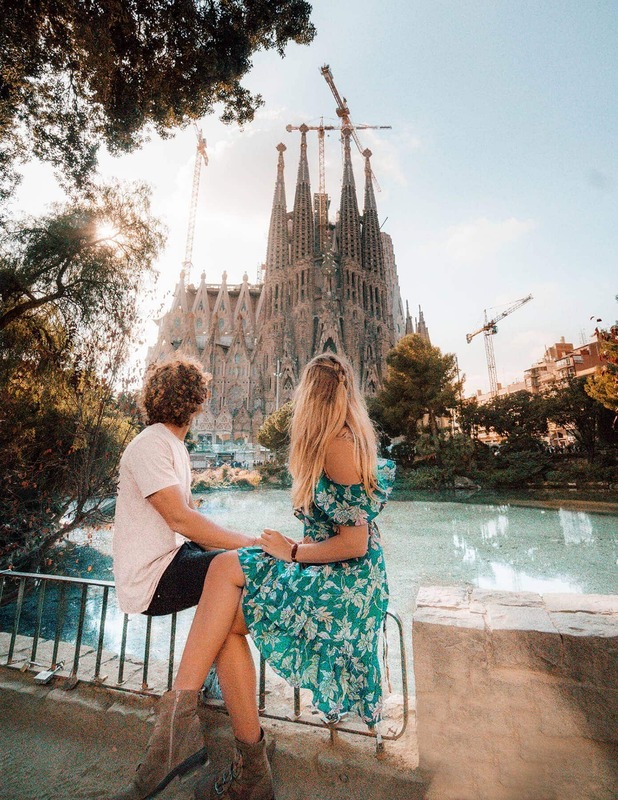 Stroll through the little park in front of the Sagrada for the perfect photo spot or just a little cover from the sun. Let’s follow a slower pace on your last day or day before leaving. Start off at one of the Cable Car stations at the port. 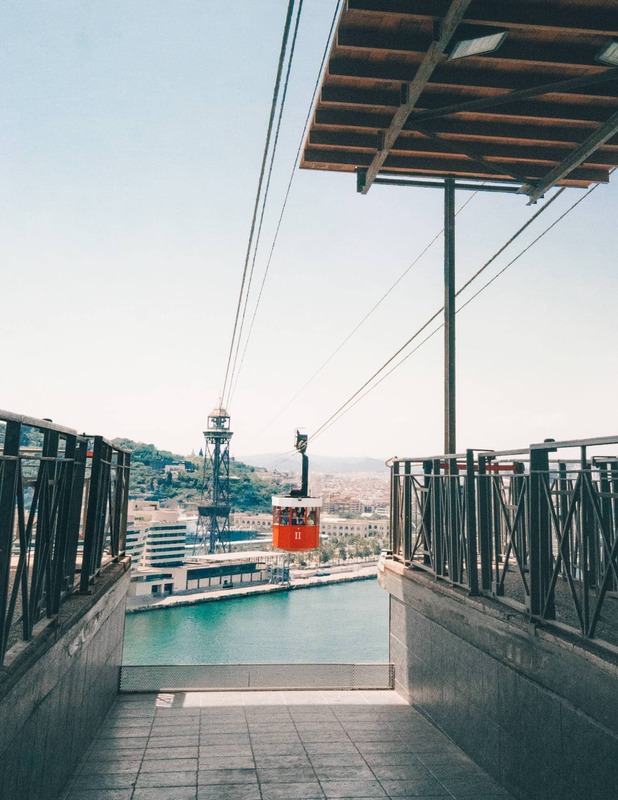 This will take to the top of Montjuic, which is a hill in Barcelona overlooking the Barcelona harbor. 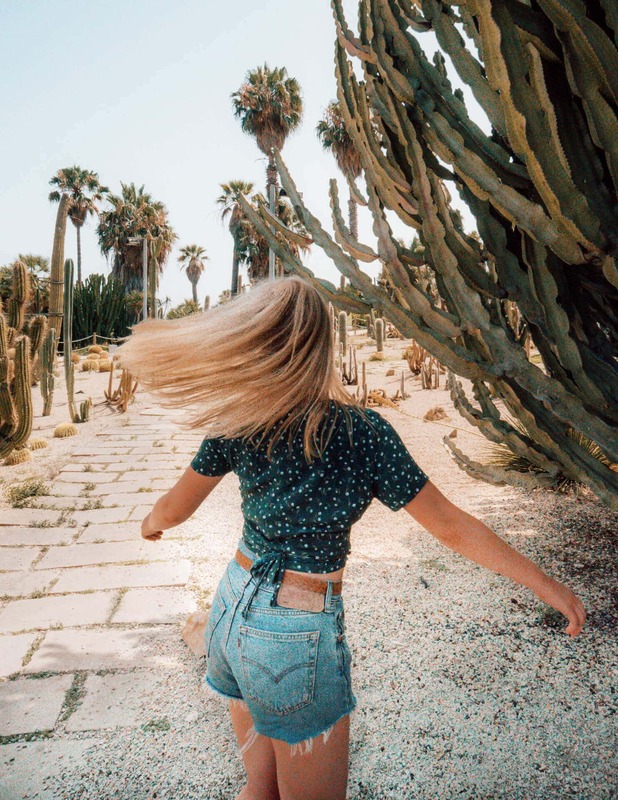 Once on top, you will have a beautiful view over the whole city, can visit the picturesque garden called Jardin de Mossen Costa. 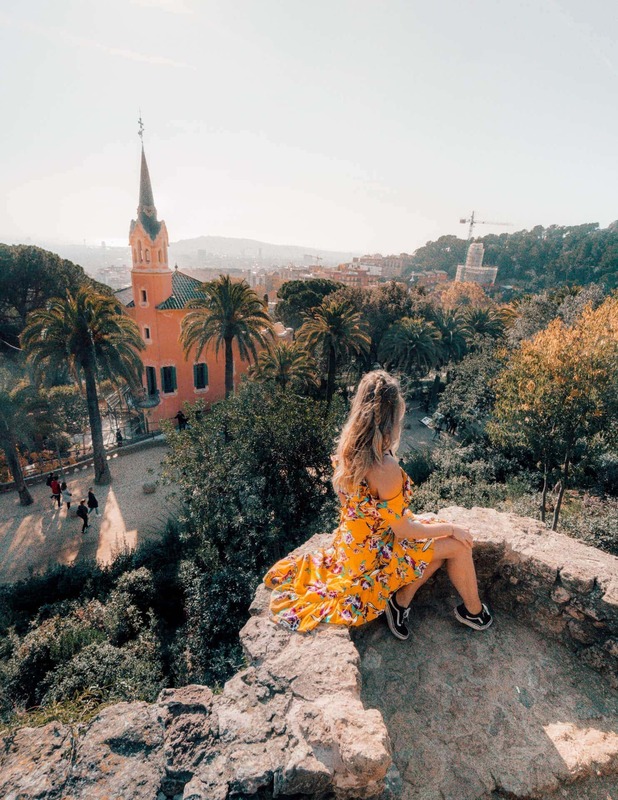 Besides the garden check out the Montjuic Castle! 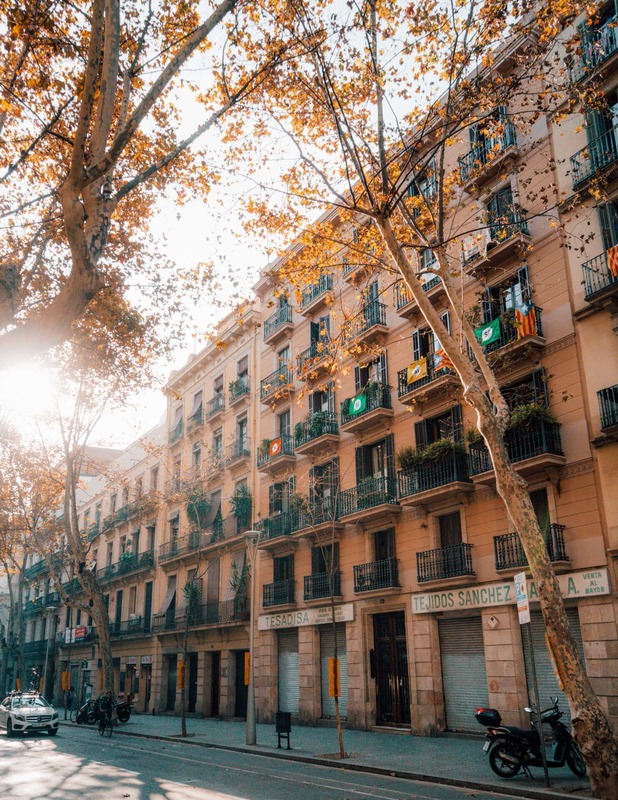 Make your way down and start a small walk through the beautiful Barceloneta neighborhood. From there head towards the beach and relax for a few hours! 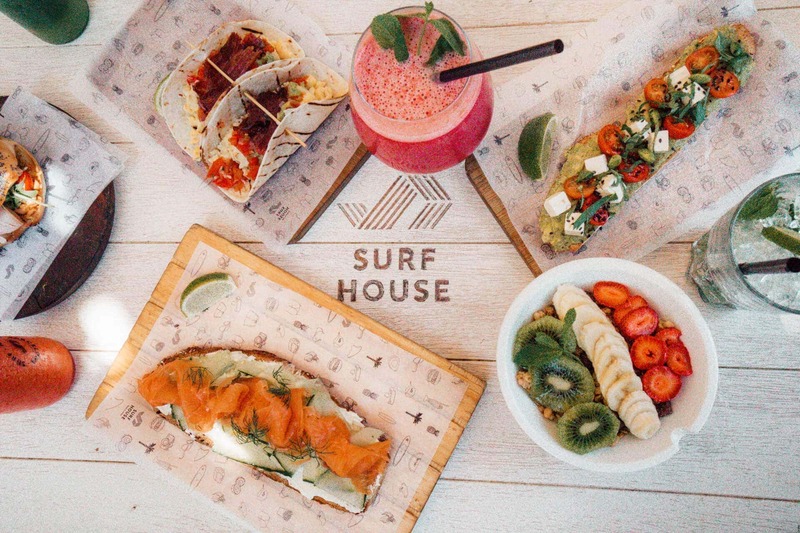 There are many great restaurants in Barcelona. We’ve rated them by yummy (♥️) rating. This city offers some beautiful places to stay. Cheap or luxury, they have it all. When you’re on a budget just make sure to be located near the bus stop or subway station. Hostel in center of the town. Starting at $13 a night. Hostel near the beach, just $13 a night. Beautiful apartment on a perfect spot in Barcelona! Near Plaça Catalunya, light apartment in center of town. 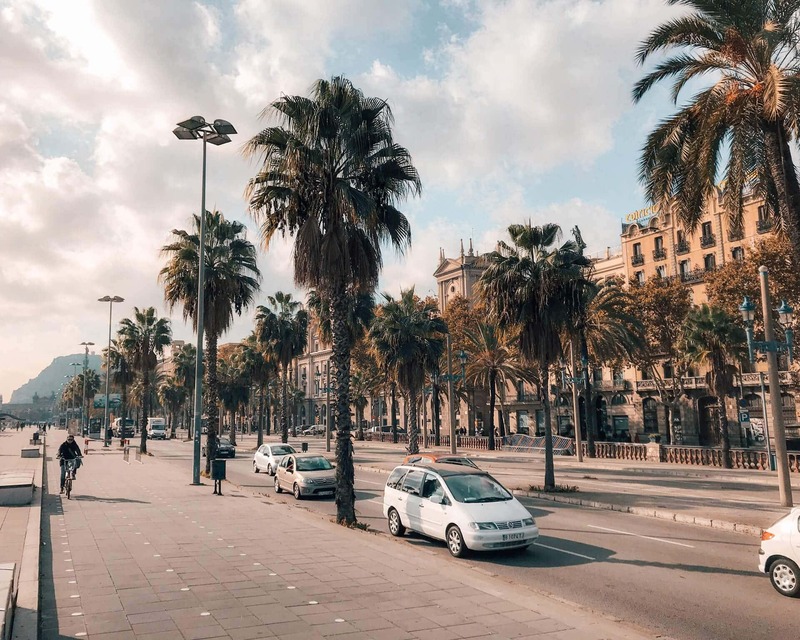 Barcelona is one of the easiest cities to get around. Public transport is very good, buses and the subway always seem to connect. You can buy a 10-trips ticket at one of the subway stations. You can take the bus or subway for 10 times which should be just enough for 3 or 4 days. Use Google Maps to see which lines you should take to get to a certain location. 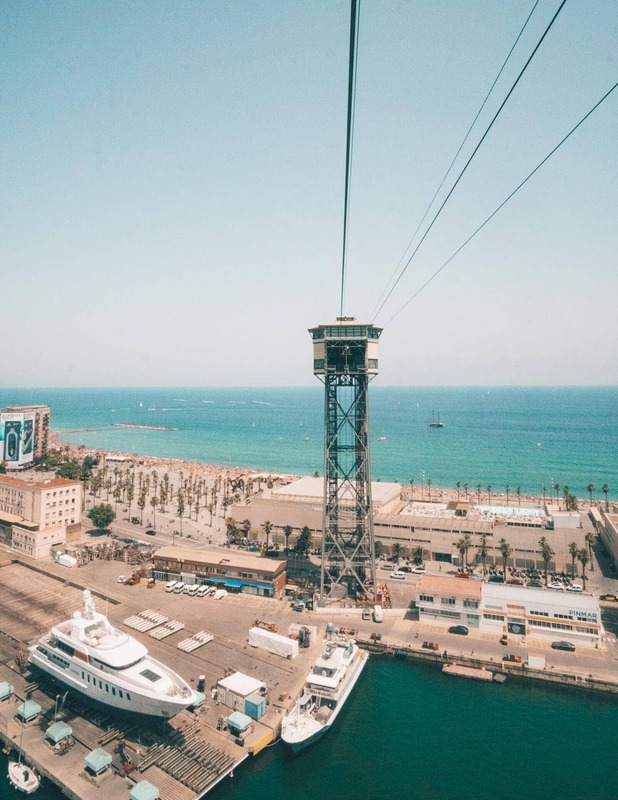 You can also rent a bike but don’t forget Barcelona is located on a hill so you will have to climb up.